This warning is emitted if you are using JDK 7 Build 121 or later (earlier versions of the compiler would not issue a warning). It is warning you that your Java compiler version and the version of Java you are compiling for are different. For example, you may have version 7 of the compiler installed, but are choosing to compile for Java version 5.0. While the compiler is capable of emitting code for different versions, it needs to use the correct startup libraries (bootstrap) in order to guarantee it will function correctly. In any other language, this would be called “linking against the correct startup libraries”, but in Java, it is called “compiling against bootstrap and extension classes”. 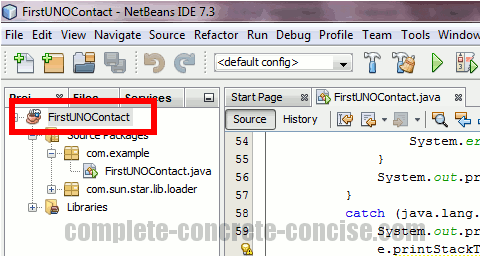 These instructions are for NetBeans IDE 7.3. I suspect the instructions are the same for other versions of NetBeans IDE, but I make no guarantee. 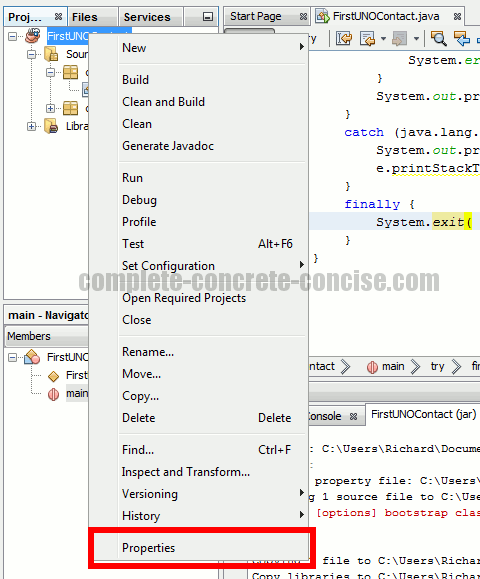 If you are compiling using the command line, then you need to ensure that the -source and -target options refer to the same version and the -bootclasspath option refers to the correct Java runtime. Where path-to-java-5.0-runtime is the path to the rt.jar file of Java 5.0 (note: you have to include rt.jar as part of the path. Where code.java is Java code compatible with version 5.0. 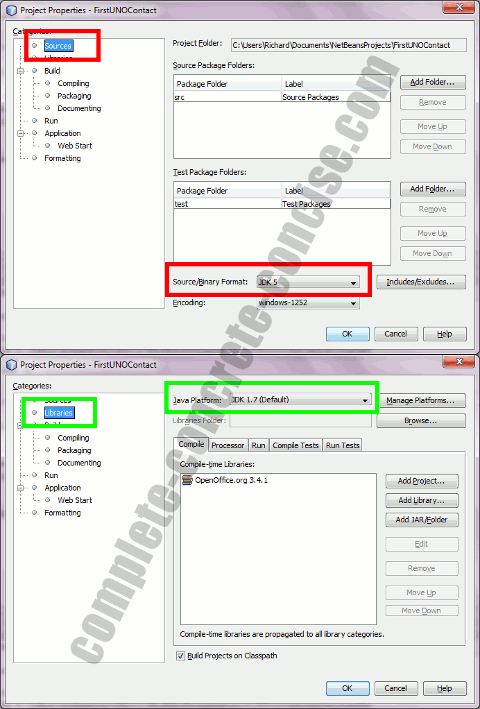 Normally, you do not have to specify the -target option because by default it is set the same as the -source option. You will have to read (or explore) your IDE to determine where the compiler and target settings are located. It is probably a safe bet that they are part of the project options (try right-clicking on the project name and see if a menu pops up, or see if there is something like a Project Options setting somewhere. These are external links and where deemed to be safe and relevant at the time of publication. If there are problems with them, please let me know.